Order was processed and posted within 24 hours and arrived in only 2 days which blows me away since I live regional. 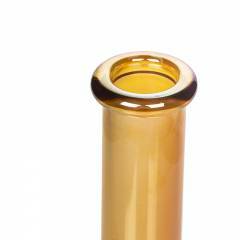 We are Australia's largest authorised supplier of ZOB Cali made glass. ZOB is a big seller and while we try our best to maintain our range, the fact is we sell ZOB quicker than they can supply us. 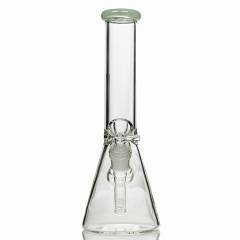 Therefore like many of our high end glass brands, supply is subject to availability. We apologize for times of low stock, but this is beyond our control.